Come have a wonderful dining experience at Lilys! Great location, friendly staff, inviting atmosphere and most importantly great food. 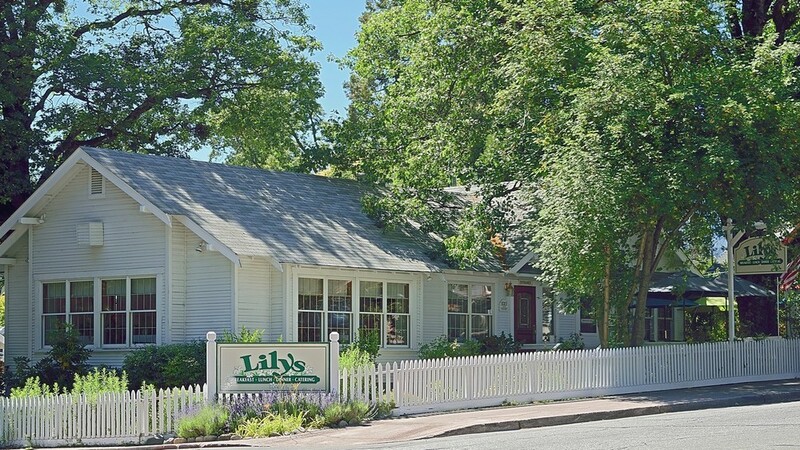 We invite you to our restaurant, Lilys; nestled near downtown in Mt. Shasta, Ca.